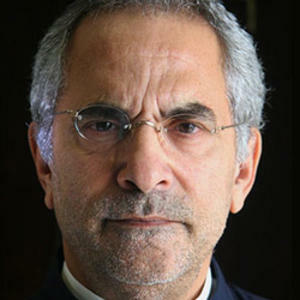 José Ramos-Horta is the President of East Timor, its second since gaining independence from Indonesia. He is a co-recipient of the 1996 Nobel Peace Prize and a former Prime Minister. He served as Prime Minister from 2006 until his inauguration as President after winning the 2007 East Timorese presidential election. As a founder and former member of the Revolutionary Front for an Independent East Timor (FRETILIN), Ramos-Horta served as the exiled spokesman for the East Timorese resistance during the years of the Indonesian occupation of East Timor (1975 to 1999). While he has continued to work with FRETILIN, Ramos-Horta resigned from the party in 1988, and has since remained an independent politician.